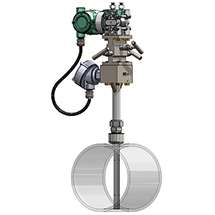 The Accelabar’s flow nozzle is specifically designed to accelerate, condition, and linearize the velocity profile for Verabar averaging pitot to measure the differential pressure accurately. 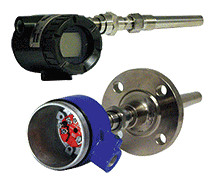 Verabar averaging pitot tubes deliver clog-free and precise flow measurements. 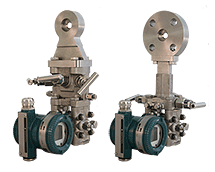 GE Oil & Gas’ SVI FF is an Advanced Performance positioner with FOUNDATIONTM fieldbus protocol, for single and double-acting pneumatic control valves. 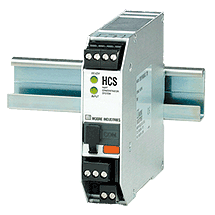 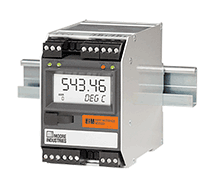 Its universal and modular design with a proven non-contact position sensor fits many applications, offering high performance valve control with real-time NAMUR 107compliant diagnostics. 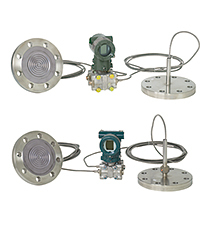 Product of WIKA Instruments Ltd. 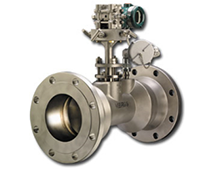 Product of Moore Industries-International, Inc.